I design & make bespoke contemporary Silver & Gold jewellery. 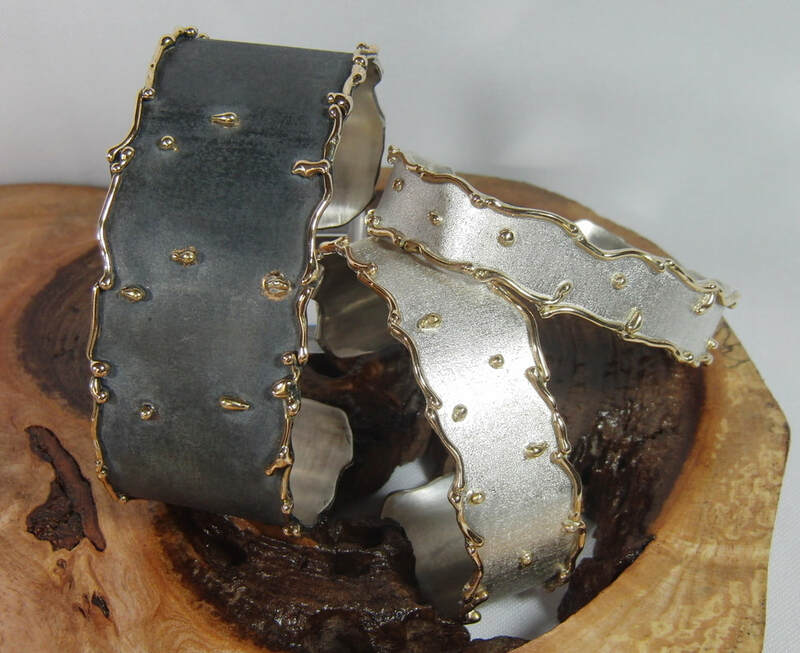 I design and make contemporary Silver and Gold jewellery from my studio near Chichester. ​Unique pieces that can be commissioned to a customers specific requirements. made from my Nans favorite jewellery! Thank you so much for this truly special gift"